If you haven’t utilized podcasts as an education tool, it is time to start! Podcasts are a growing source for stories, news segments, and entertainment available in streamable audio formats from a variety of featured apps on iTunes and Google Play. Our favorite sources around the office for discovering new podcast content are NPR.com, Soundcloud, and YouTube. The stellar thing about podcasts is how accessible they can be. Rather than scheduling your day around podcasts like your favorite radio program, they fit into your life, providing entertaining and/or informational material while walking, commuting, cooking, etc. Users can partake in learning almost anywhere! We recently developed and designed a marvelous website for an upcoming conference for the podcast industry called Podcast Movement. The conference has expanded over the past few years and has featured some heavy hitters in the industry. Dan Franks, the man behind Podcast Movement, answered a few questions for us about the conference and how it all began. Can you tell us a little about your involvement with this event? How many years have you been organizing the Podcast Movement since its conception? I started Podcast Movement in 2014 with three other partners, and two of us still run it today. I have my hands in all aspects of the event, including venue and talent booking and negotiation, sponsorship sales, live event production, and pretty much anything else that keeps the wheels turning. Has there ever been an event quite like Podcast Movement? If there has been similar events, how would you describe what sets yours apart? Actually, the reason we created the event was because there was nothing like it. We were sitting at a “new-media” event that had a small track for podcasting, yet most of the attendees were podcasters, and we thought it was odd that there was nothing ONLY for podcasters. So we created it ourselves! The biggest differentiating factor between our events, and ones that look similar, are that we are the only large scale event for the podcast creator. Most other podcast events are for podcast listeners and fans. About how many people are expected to attend this year? Have you seen a growing increase in the attendance by both keynote speakers and the audience? Things have blown up! When we came up with the idea, we expected a few hundred people to come out in 2014. We ultimately had 600 attendees in 2014, 1,100 in 2015, and expect over 1,500 in 2016! Our speaker quality has definitely gone up as well. In 2014, most of the speakers were friends, or people that we had personal connections to. Since then, we’ve had big time speakers like Aisha Tyler, Marc Maron, Sarah Koenig of Serial, and this year Kevin Smith, the comedian, actor, writer and producer. What would you say is most important to the attendees about Podcast Movement? Like, how do they benefit from the experience? The best thing people coming to Podcast Movement can do is come ready to have a good time. While there is a huge learning component to the event, podcasting is a somewhat impersonal medium, so this is most attendees’ only chance to be in the same room with a lot of their podcasting peers. Take advantage of it, meet the other people doing amazing things in the space, and have fun! Working on this project got us thinking about podcasts that would be beneficial to our clients and folks in the entrepreneurial world! So, without further ado….here is a few of our favorite podcasts! 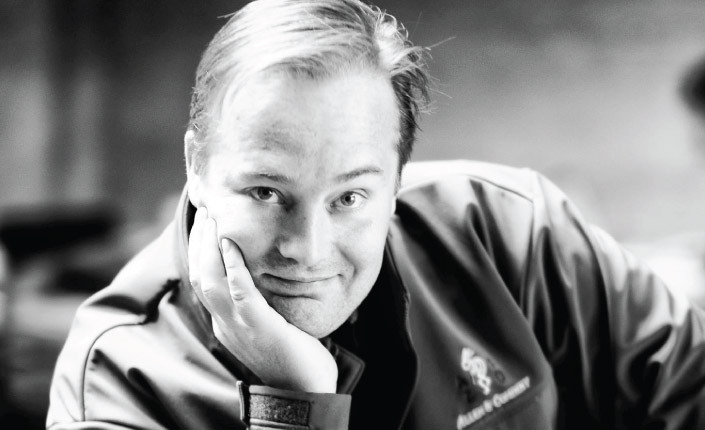 Be prepared to get inspired with host Jason Calacanis! 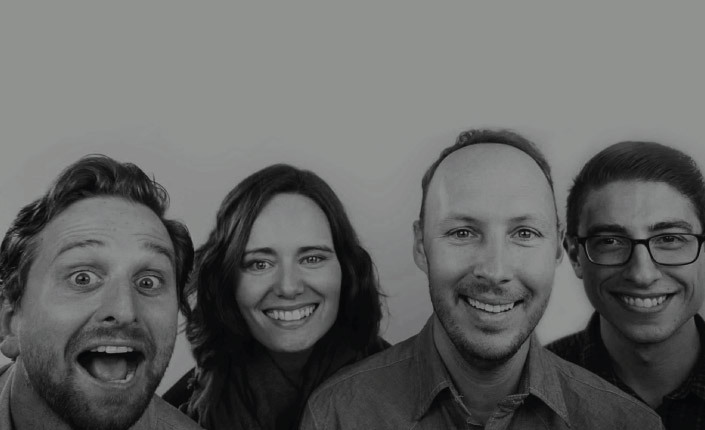 Candid interviews with some of the top influencers in the tech and startup community! Geared toward for anyone who has the aspiration to become an entrepreneur. 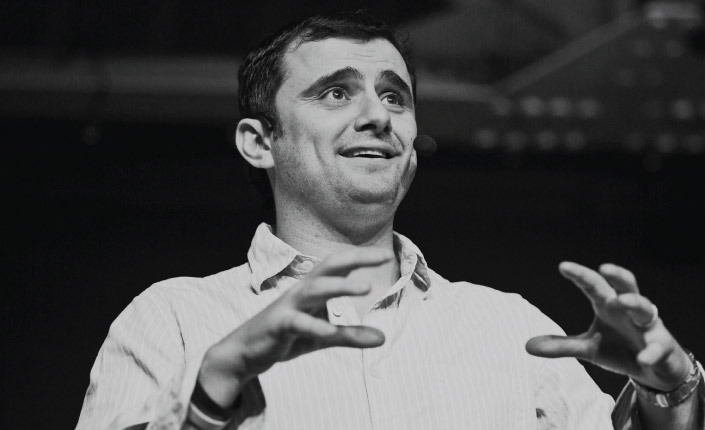 Hosted by enthusiastic best-selling author Gary Vaynerchuk. If you are limited on time, this is just for you! Each episode is 10-15 minutes long and packed full of information about social media, marketing, and answers to listeners’ questions! Favorite episode: Am I an Entrepreneur or Not? 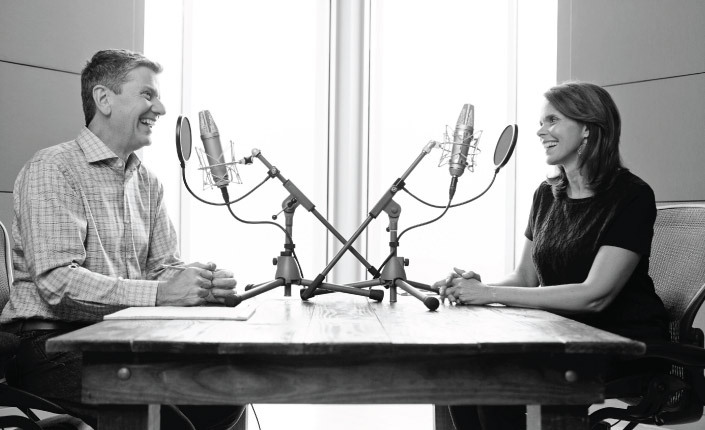 Michael Hyatt and co-host Michele Cushatt, top-notch business and life advice, weekly. Topics vary but many center on leadership and personal development. Warning: The intro music is a just a little cheesy! 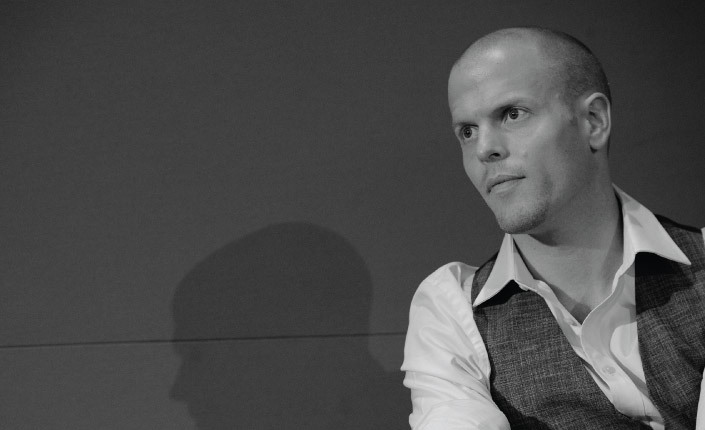 Hosted by you guessed it, Tim Ferriss. His episodes entail interviews with influential entrepreneurs, writers, and internet marketers. He also has shorter episodes that cover topics on self-improvement and productivity. So, what are you waiting for? Turn on those casts and get to learning! No excuses! Are you interested in attending Podcast Movement? Register here. If you are looking to make a crazy fun website like we created for Podcast Movement, contact us here. We would love to hear from you! We’d like to give an enormous thank you to Dan Franks for letting us interview him for this piece!